Clint Capela is still expected to return to the Rockets. Capela reportedly turned down a five-year, $85 million contract offer from Houston last week. But, the Rockets are still considered the front-runner to land him, according to a report from Yahoo Sports, citing unidentified league sources. Capela is currently a restricted free agent and the Rockets can match any offer sheet he signs with another team. 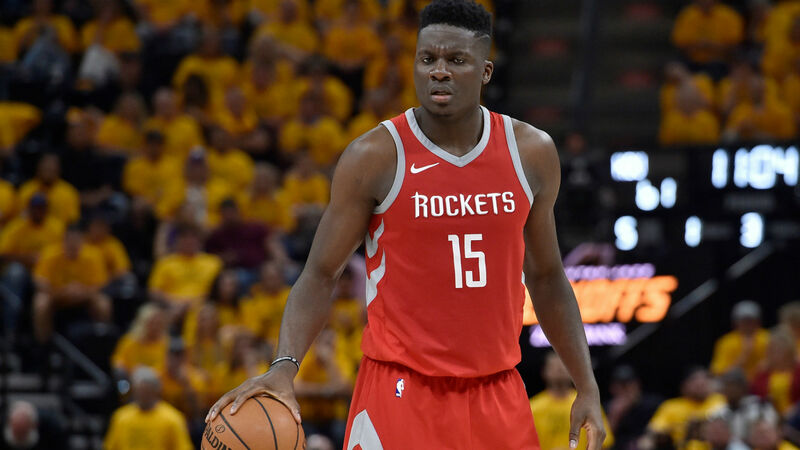 Capela felt undervalued in his initial meeting with Houston, according to a report from USA’s Today’s Rockets Wire earlier this month. He is reportedly seeking a contract similar to the four-year, $100 million deal center Steven Adams signed with the Thunder in October 2016. Capela has started 133 games over the last two seasons for Houston. He averaged 13.9 points and 10.8 rebounds per game on a Rockets team that advanced to the Western Conference Finals in 2017-18. Houston re-signed point guard Chris Paul to a four-year contract worth a reported $160 million earlier this month. But, former Rockets forward Trevor Ariza agreed to a one-year, $15 million deal with the Suns when free agency began July 1.